Decide what you want to showcase and where. Photos, art, unique frames, eclectic object…or a mix? The key is focusing on a purpose, a specific ”highlight” in the collage; for example, this may be one large piece, a grouping of like items, or the simple fact of pairing balanced, symmetric pieces. Above is my own Gallery photo wall at my place which me and my husband did one weekend using black & white IKEA Ribba series frames. We also added our favorite quote got it printed and stuck it on the wall. The line can be delineated with a strip of painters’ tape and then removed once the pictures are in place. 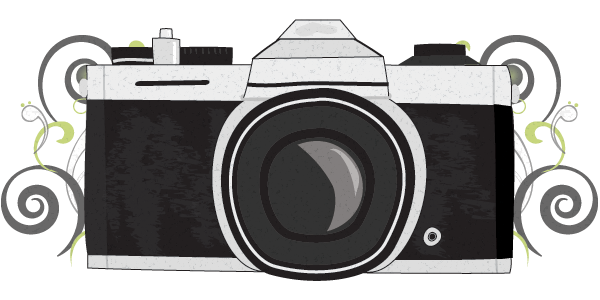 To unify the group, choose a single color for all frames and, if displaying photographs, stick with either all black-and-white or all color shots. ◆Unfurl a length of painters’ tape horizontally across a wall, making sure tape is level. ◆Determine nail placement for frames above the mid line by measuring from the bottom of a frame to its bracket. ◆For frames below the midline, measure from the top of the frame to the bracket. Use additional strips of tape, positioned vertically, to create even spaces between pictures arranged next to each other. ◆When all frames are in place, remove tape from wall. 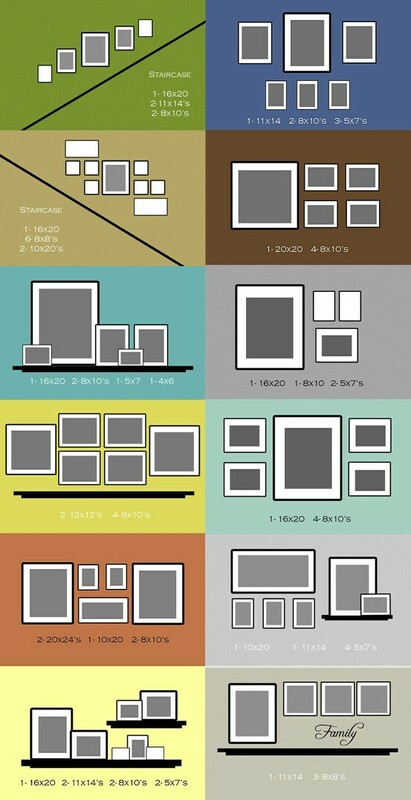 Click here for a follow-up post providing more terrific ideas on home wall galleries! My wife and I have been working on a photo wall at home and this has given me some great ideas. Thanks for sharing. Delighted this was helpful – you’ll have to post a shot of your new photo wall when it’s completed! « Fancy a telephoto lens for your iPhone?